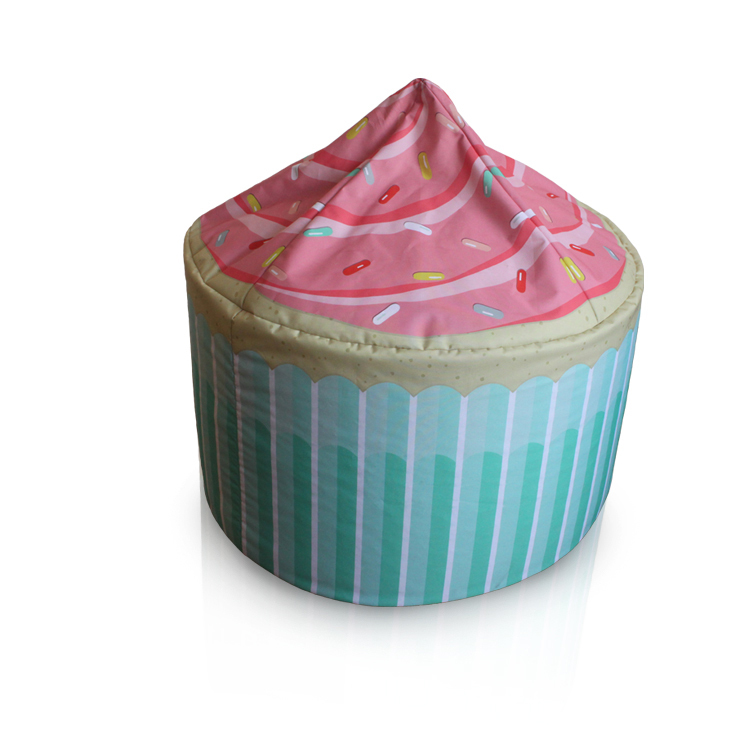 The cake shaped bean bag chair is best choose for Girls.The lovely design and ecofriendly polyester material, any little girls will like it.You can put it on anywhere in your living room.That's easy for kids to remove it.And the size we can custom as your request.Hope our bean bag bring lots of happiness to you and your family ! 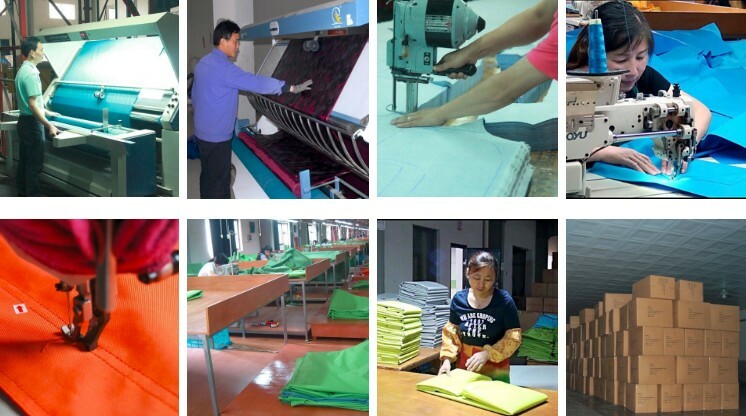 Looking for ideal Lazy Cake Bag Sofa Manufacturer & supplier ? We have a wide selection at great prices to help you get creative. 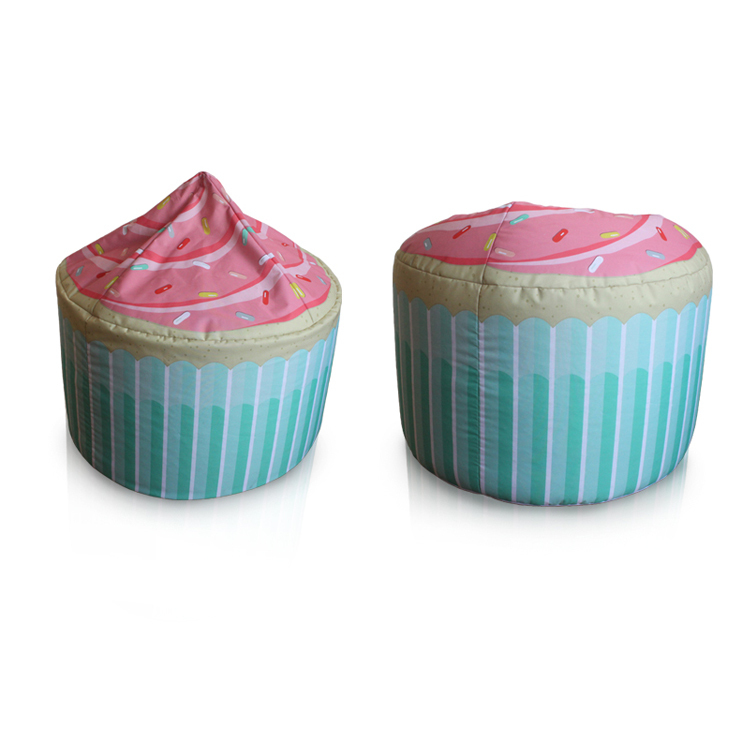 All the Bean Bag Cake Sofa are quality guaranteed. 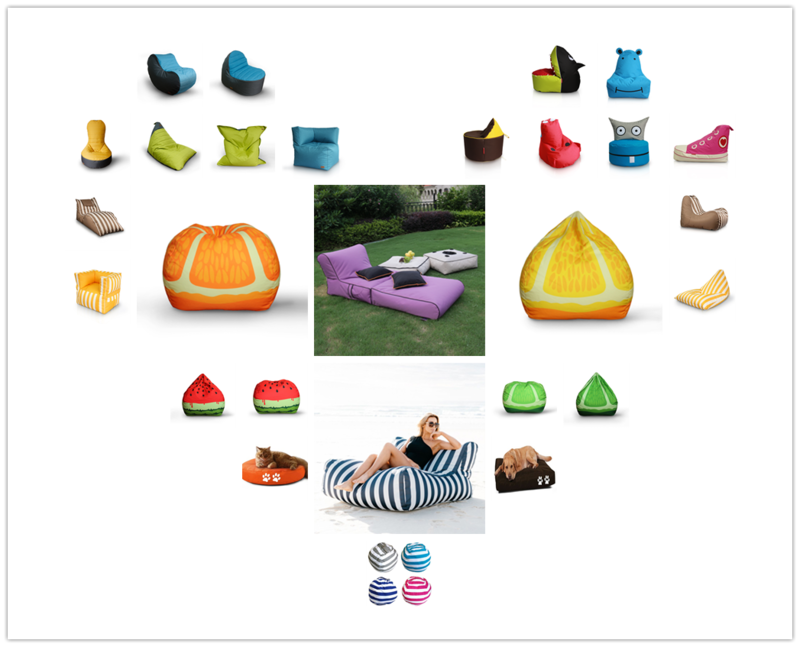 We are China Origin Factory of Bean Bag Lazy Cake Sofa. If you have any question, please feel free to contact us.